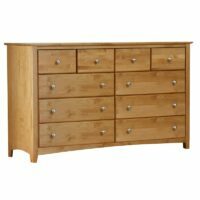 The Archbold Alder Chest Bed features storage under the bed. 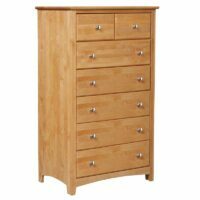 If you need a bed with big drawers and a lot of storage space, then the Archbold Alder Shaker Chest Bed is a solid choice. 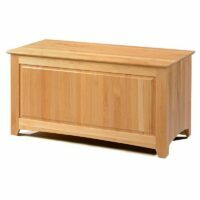 It features century-old craftsmanship with modern updates, all in solid pine. 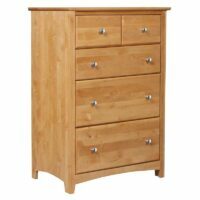 Enjoy assembled furniture that arrives at your door from an Ohio based company that has been around since 1900. 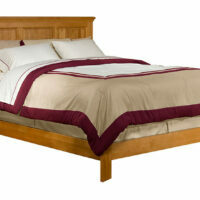 These storage beds have a Shaker design and are made with true American craftsmanship and solid wood. 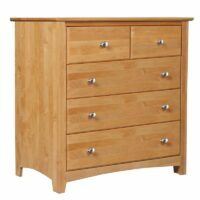 All drawers feature whisper quiet full extension drawer glides and English dovetail construction. 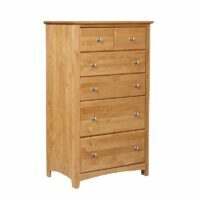 The drawers easily open and close with whisper quiet full extension drawer glides. 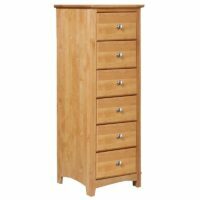 This storage bed comes in Amish paint or stain finishes or unfinished solid Alder wood. The Amish use the most chemically resistant stains making the finishes last for generations. 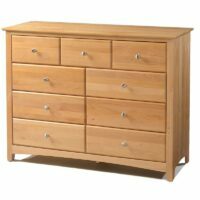 Buying quality furniture is smart. This bed features 3 deep drawers on both sides. 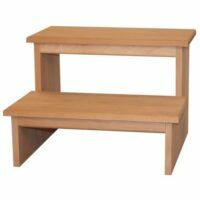 Please ask about additional configurations including blank pedestal designs, when the bed must be against a wall. The beds with storage drawers take up no more space than a regular bed, yet adds storage where it would otherwise be wasted space. 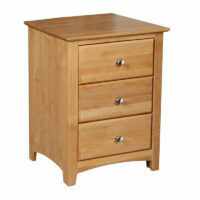 The Archbold Furniture Company has been building solid wood furniture since 1900. 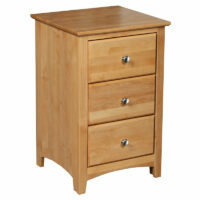 They have perfected the art of building quality solid wood furniture at an exceptional value.